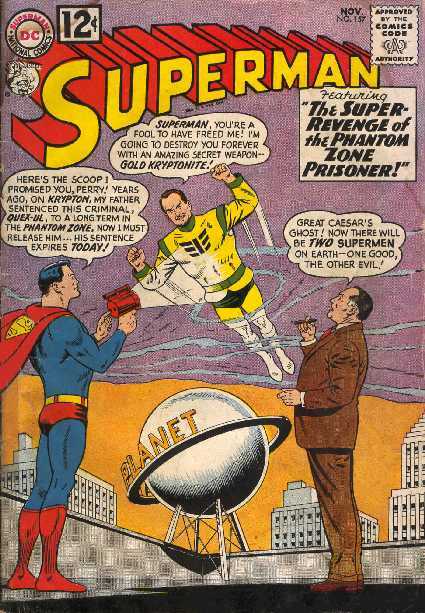 SUPERMAN NO.157 (November 1962) Cover by Curt Swan & George Klein. "The Super-Genie of Metropolis" by Al Plastino. "Superman's Day of Doom" by Curt Swan & George Klein. 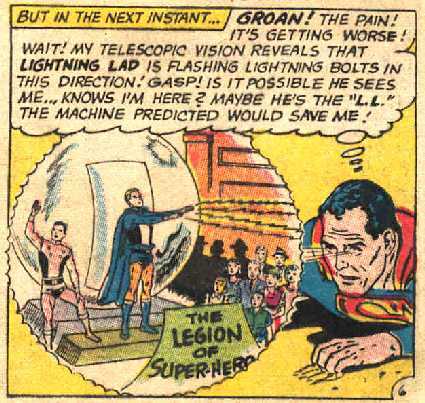 (Lightning Lad).